Now, full-day childcare monthly fees in Klang Valley ranges from RM 350 to more than RM2,000 per child depending on the quality of the childcare centers. Childcare expenses have become an increased burden to many young families. And only those who are well-to-do can send their children to good quality childcare centers. The lack of good quality childcare at affordable price drives women out of the workforce as it is more economical for them to stay at home to teach and take care of the children. When women stop working, the households go from dual-income and single-income, reducing the total household incomes. Worse still, various reports have shown that this is more likely to happen in low and middle income families, resulting in increased gap between the rich and the poor. Furthermore, women dropout from the workforce is an economic loss to the country. This is especially true for Malaysia as our women are increasingly better educated than men - the enrollment to tertiary education is currently about 60% women and only 40% men. As of now, Malaysia has one of the lowest female labour participation rate in South East Asia with only 54% of women in working age in the workforce. 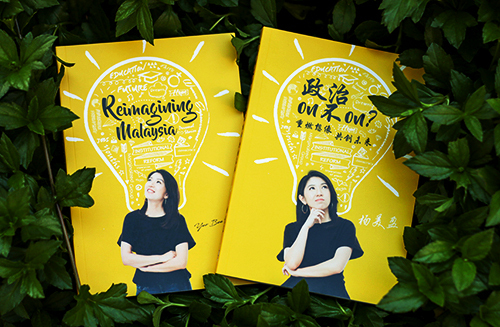 The United Nation Development Program (UNDP) calculated that increasing female participation rate to 70% would boost Malaysia gross domestic product (GDP) by 2.9%, which is equivalent to around RM 33 billion every year. 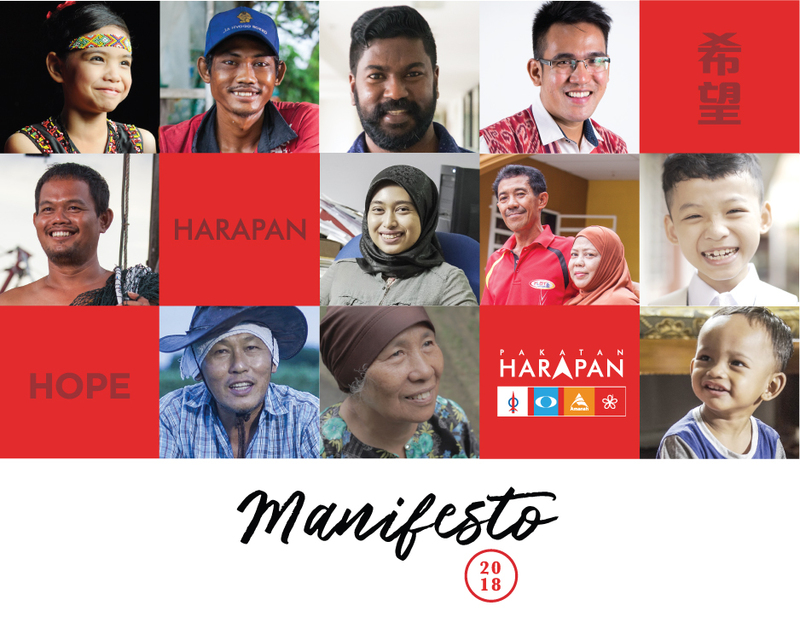 In short, by pushing and facilitating good quality yet affordable childcare in Malaysia, we will be able to gain the best return of investment on human development, increase household income, reduce inequality and keep women’s talents in the workforce hence benefiting the country’s economy as a whole. To provide good and affordable childcare, Malaysia can learn from Singapore, Australia, Finland and many other Scandinavian countries. Childcare in those countries are subsidized by the the government whereby tiered subsidies are given - amount of subsidies differ according to household income level. The childcare centers in those countries are mainly run by private operators at competitive market. To be eligible for the subsidies, they must meet certain requirements set by the government, which usually comprise of student-teacher ratio, qualifications of the teachers, safety standards and so on, to ensure good quality childcare. 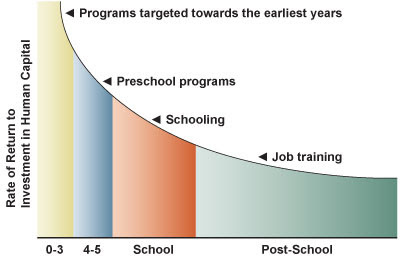 Early childhood is an important phase for cognitive, socio-emotional, physical and intellectual development for children. Whether Permata gets international recognition or not does not matter, what matters is that Putrajaya will make and execute a comprehensive and holistic plan to ensure that good quality childcare is available at affordable price, so that all our children will have equal opportunity to learn and develop in the early age, regardless of the income levels of the familes.